In the 1st movement, after a brief intro, the synth enters a capella, with a strong theme, ripe for development. Adding to the variety of the ensuing reincarnations, are a series of timbre/patch changes. Each gives the synth a new identity, at will. After dramatic challenges from the acoustic and historic orchestra, the newcomer synth launches into a classical cadenza only fit for a synth, with chameleon-like timbre changes, no other instrument can match. The 2nd movement, offers soft and lyric melodies, giving both electronic and acoustic players a place to coexist. Here, the synth shows a willingness to provide background support for its acoustic partners, as well as break through with new melodic sounds. In the modern Classical 3rd, the synth is squarely on orchestral turf. Drawing inspiration from Vivaldi, Mozart, and Haydn, the versatile synth resists the chameleon temptation to change timbres, and rather behave like any other concerto soloist, keeping the same carefully crafted instrument sound/patch throughout... playing by the same rules established hundreds of years ago. This concerto presents an unlikely, yet exciting soloist to the symphony orchestra. While it may seem, an awkward combination, both old and new assimilate well to each other's needs. Instead of a clash of styles and cultures, the orchestra and soloist complement each other without "breaking character." 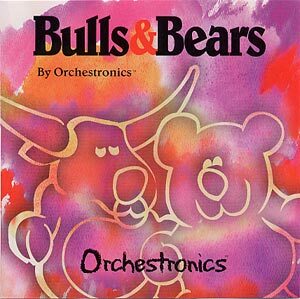 Composer Joe Wiedemann's previous CD: Bulls & Bears introduced Concerto No. 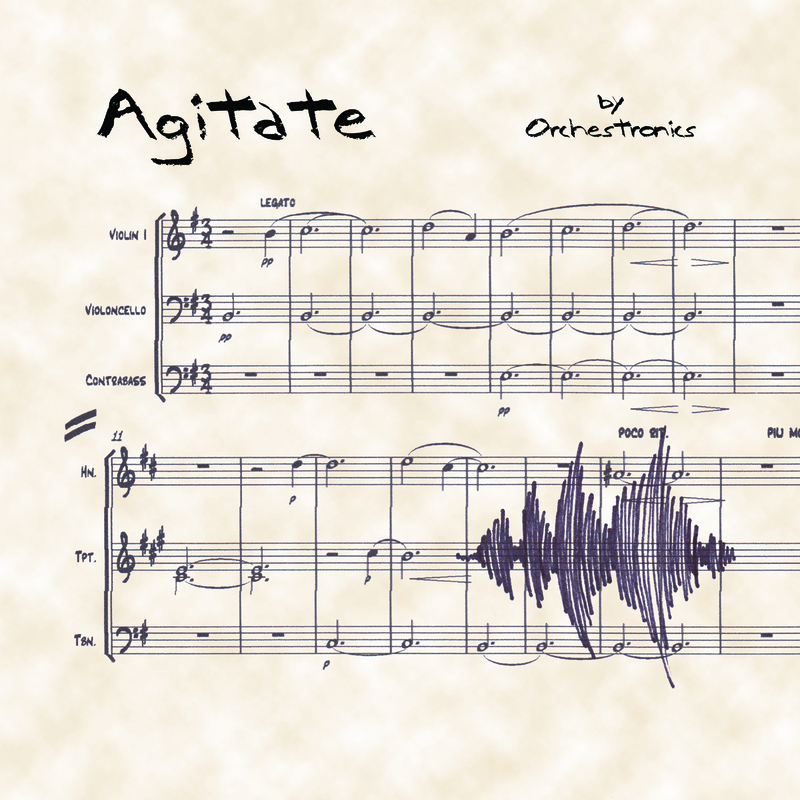 1 for Piano and Electronic Orchestra. Now, the tables are turned. An electronic instrument must rise to the challenge of the well-respected acoustic ensemble. The 1st movement, begins with a standard orchestral exposition. The major melodies and motifs are presented by the acoustic ensemble in classical style, setting the thematic stage for the soloist's entry. The synthesizer enters on-cue, masquerading as some form of stringed instrument, blending in with just a touch of modern flare. At first, only the oboe is willing to play along with the newcomer. The stodgy strings try to regain their ground, by restating the initial theme. 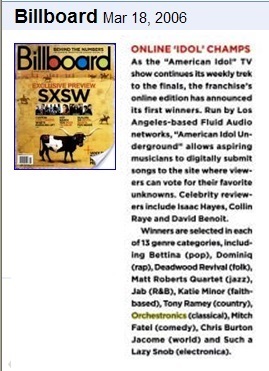 They challenge the electronic instrument and artist to prove themselves. They must show that they are capable of more than rock solos and lounge music. The soloist replies with all the intensity of a baroque virtuoso. Having broken the ice, the acoustic sections gradually warm up to the new non-acoustic sounds, and even flatter by imitation. The synthesizer shows its ability to chameleon into new sounds at the push of a button or two. This happens several times, adding variety and versatility to the soloist's part. The cadenza recaps the major themes in flex-time. But, before a new kid can steal too much of the limelight, the acoustic musicians sneak in with a recap of their most classic old-school motifs. Though the boistrous ensemble tries to reassert its authority, the synth grabs the final say. The 2nd movement is the most challenging for the electronic instrument. Taking the lead, the soloist presents an acapella theme with all the expression and emotion of an acoustic performance. Though the mechanics of expression are different, the melody is full and emotional. 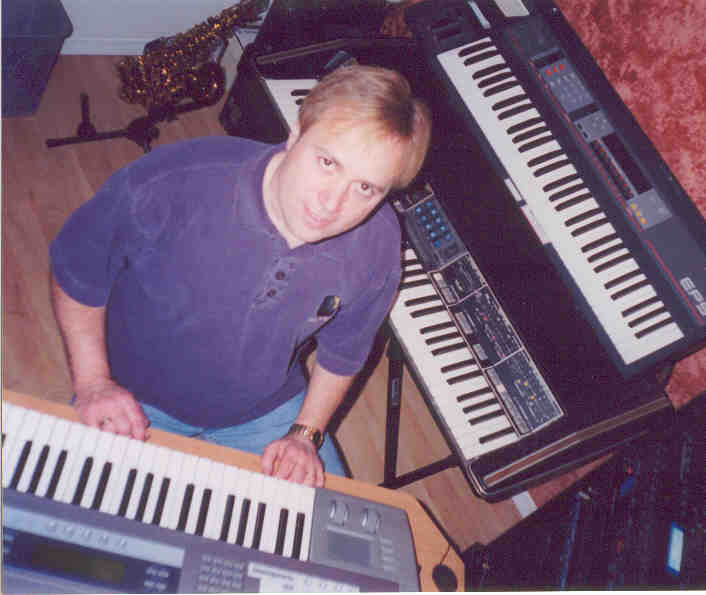 While synthesizers are not known for their heartfelt love themes, the soloist shows the full range of expression possible, as the musician makes subtle changes and movements. A soft and swiftly-moving development brings energy to the love theme, just as the acoustic orchestra swells with a slowly-moving melody. The contrast between fast and slow, builds to a poignant climax. The acapella theme returns after the cadenza; this time, not so lonely. A quick recap suddenly stops, for a contemplative ending, with the synth soloist firmly in command. The 3rd movement, begins with an out-of-the-closet electronic sound, stating a notey theme, worthy of repetition. 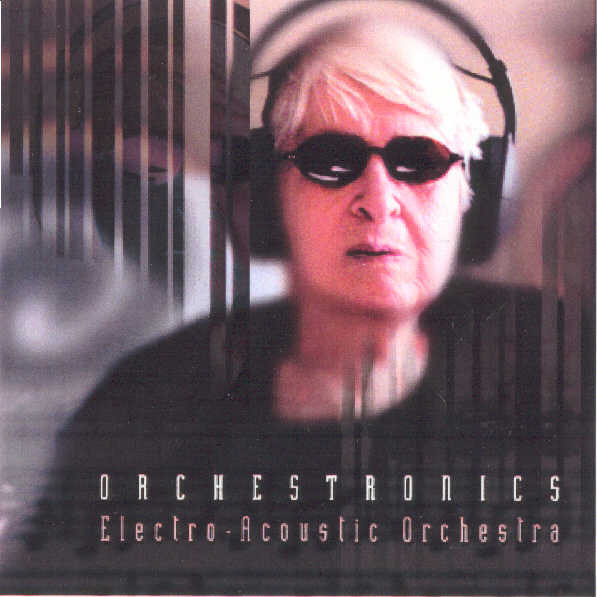 Though the acoustic orchestra attempts to imitate, this is clearly electronic turf. The tables have been turned, and now the orchestra must play catch-up. A mid-movement breather allows the synthesist to relax, with envelope-morphing whole notes, while the hard-working acoustic musicians carry the rhythm. But, a return to basics prevails, and all instruments end up in-sync for a unison ending. The synthesizer used in this recording of Concerto No. 1 for Synthesizer and Orchestra is a Korg Z1. The acoustic instrument sounds come from a Kurzweil K2000R orchestral ROM. 1st Movemment, Determinato (8:41) 1st Movement. Tell the string section to go home. Here the piano goes it alone with an array of electronic instruments. At times, it's hard to tell if it's a feud or a fugue. Both sides of the aisle are extremely playful. 2nd Movemment, Eleganza (9:43) 2nd Movement. Usually the most boring and neglected movement of any concerto is the 2nd. The variety here is like a romance novel with twists and turns at every page. 3rd Movemment, Vivo (7:19) 3rd Movement. It's a race to the finish!